Personalized service is a perk of being a small, niche firm. We dedicate the time it takes to become fully acquainted with each project and understand our client’s complete vision. Integrating the project vision with our elements of design is what creates a truly outstanding deliverable. We listen closely and seek information, treating each project with the unique, individualized care it deserves. Our work impacts several interrelated components of a project as a whole, so it is essential that our team understand and work toward a consistent goal. We set out each day to meet and exceed standards through creative, well-understood design solutions. Our dedicated team and carefully calculated design process assures consistent, high-quality results no matter how challenging the project might be. This educational facility project held great meaning for the local Hawaiian community. CENSEO’s engineers redesigned a cost-effective AV system for curriculum development with technologies in distance learning and telecommunications, further uniting the islands through digital design. 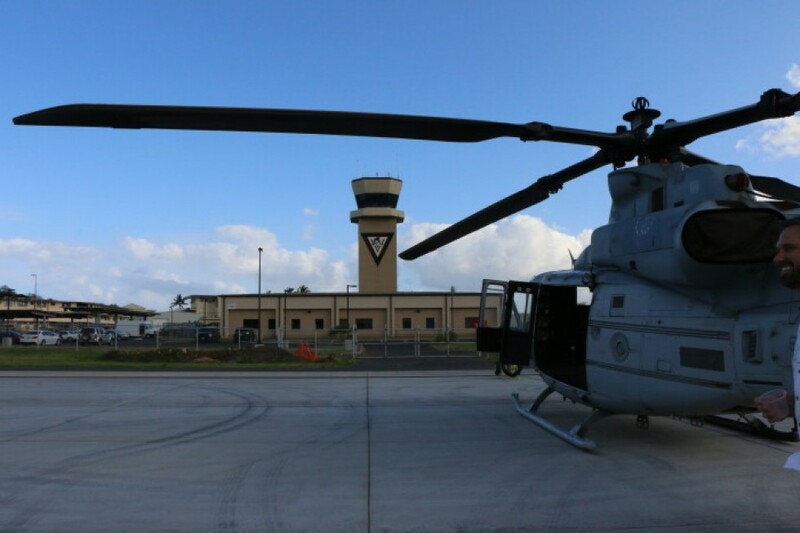 The Marine Corps Air Station (MCAS) Terminal Operations & Aircraft Fire and Rescue Station (AFRS) Complex in Kaneohe, Hawaii were constructed with superior design, architecture, innovation, and a conscious green initiative. 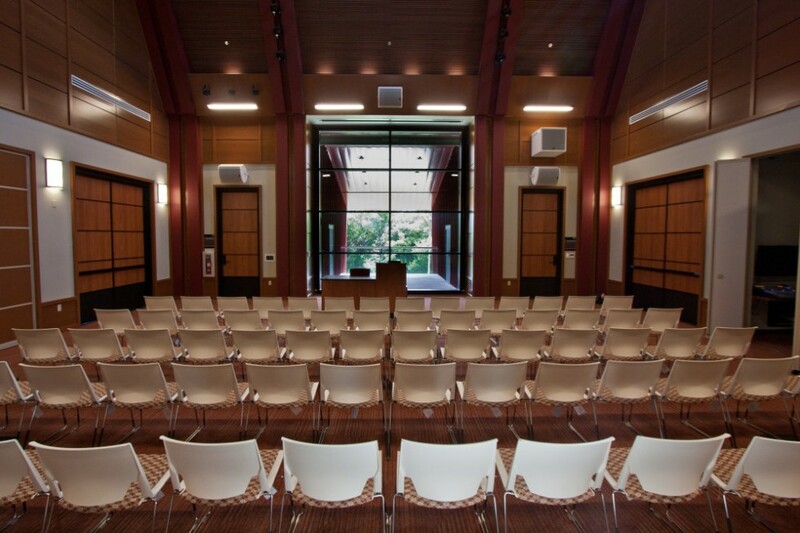 The results were astounding and the project earned recognition from the Design Build Institute of America (DBIA). 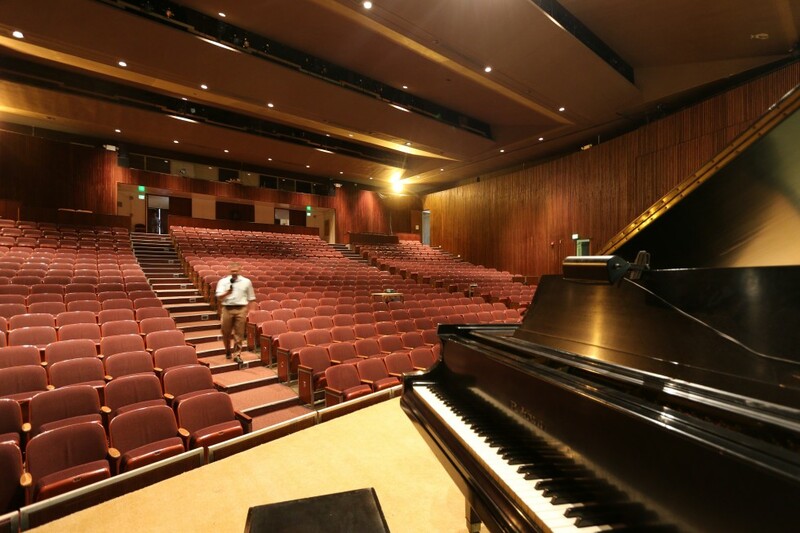 The original UH Kennedy Theatre stage had a long life of shared memories spanning a half-century. The scaffolding that supported the structure in the lift’s final days served a great purpose, but time had come to put the tired, hydraulic system to rest and resurrect a technologically advanced system using Spiralift Technology by Gala Systems.